Welcome to another Tuesday and another edition of Happy Book Birthday Tuesday! Today I’m super excited to share with you the first of the Twitter #Novel19s books I read, JUST FOR CLICKS by Kara McDowell. This was an awesome book and I’m sending out a huge “GET THIS BOOK” flag to everyone who enjoys young adult novels. It’s not anything like I expected, yet so much more! So what’s this book about? Twin sister, Claire and Poppy are internet famous. Beginning even before their birth, their mom brought their lives into the public spotlight by highlighting their every stage of development for her online blog. One thing led to another and eventually the two girls launched their own YouTube channel, complete with sponsors and the perks of couture freebies that come with that sponsorship. 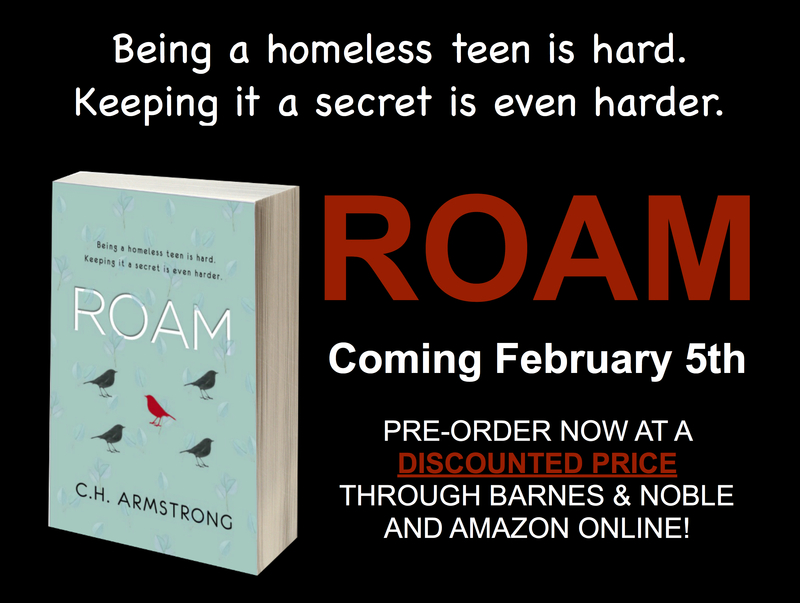 But for Claire, internet fame isn’t all it’s cracked up to be and there’s nothing more she wants than to just graduate high school and get out. But how can she do that without ruining her sister’s “career,” since sponsors see the two girls as a package deal? While the bulk of this story centers on the girls, their differences, and their struggles and joys of internet fame, the book also includes secrets that are threatened by that very fame. Secrets that, if discovered, could crash their world around them. And THAT is where this book took a right turn to become “so much more” than I expected! To find out the details, you’ll have to pick up a copy. But trust me when I tell you this: you won’t be sorry! For more information on Kara McDowell, or for purchase links for this book, use this link.